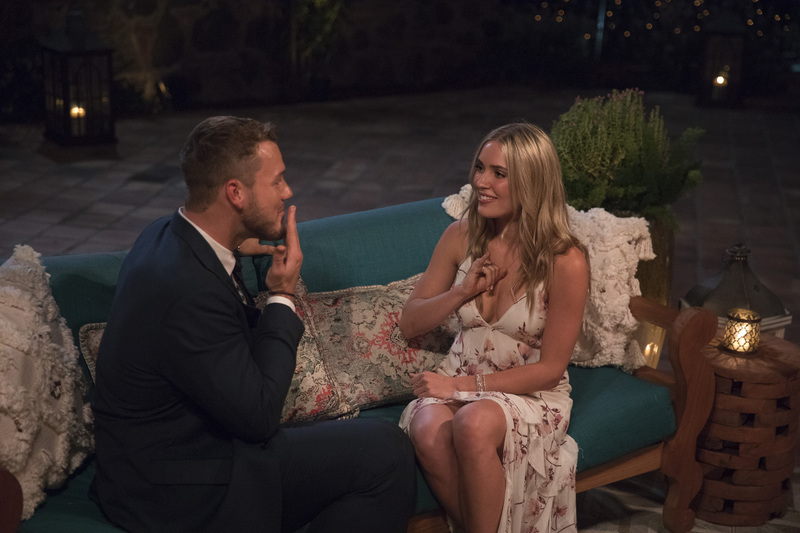 Colton Underwood on Cassie Randolph: Our Love is More Than Just Physical! 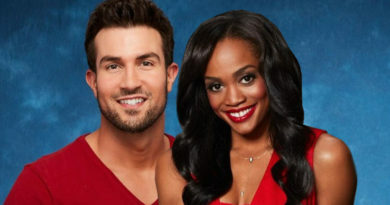 The Bachelor Nation is absolutely in love with this speech pathologist from California. 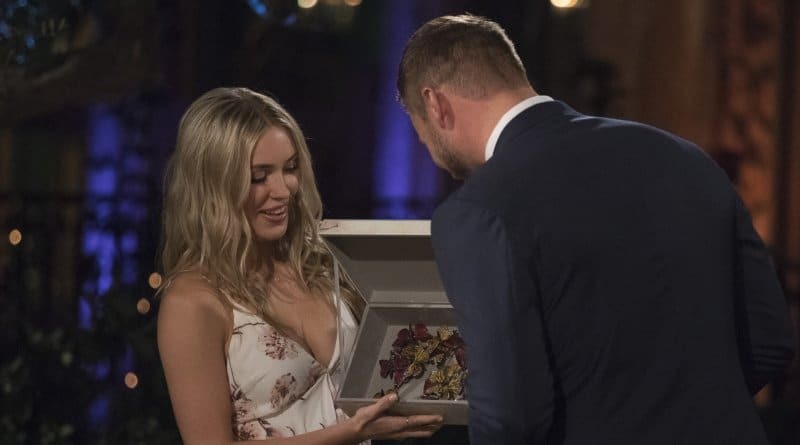 Cassie Randolph and Colton Underwood have an undeniable chemistry and the 23 year old seems to be a front runner on season 23 of The Bachelor. But is there anything more than just the physical connection? 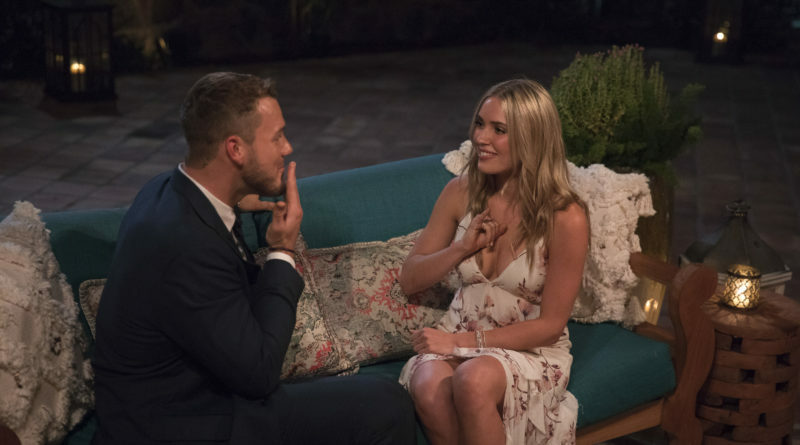 “I think one-on-ones in general, whether you look back at my one-on-one with Elyse or you look back on my one-on-one with Hannah [Brown], you could really take the next step in that relationship, and I feel like my relationship with Cassie last night did that,” he told HollywoodLife. 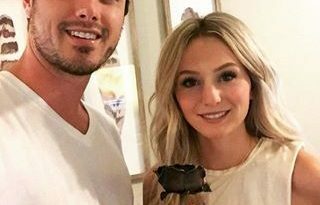 Bachelorette Villain Chad Johnson Finally Has a Girlfriend – DETAILS!